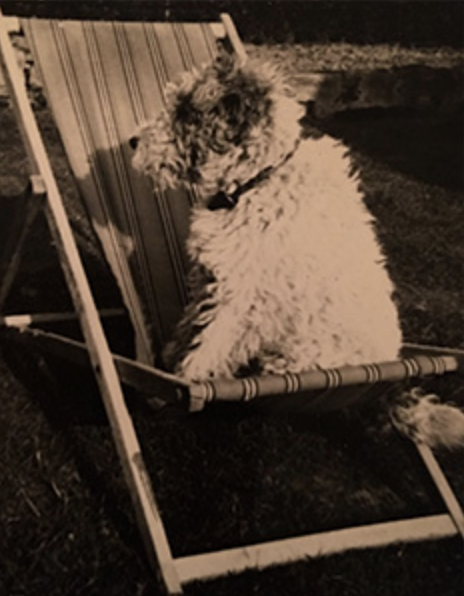 HomeNew releasesScallywag celebrates 70 dog years! 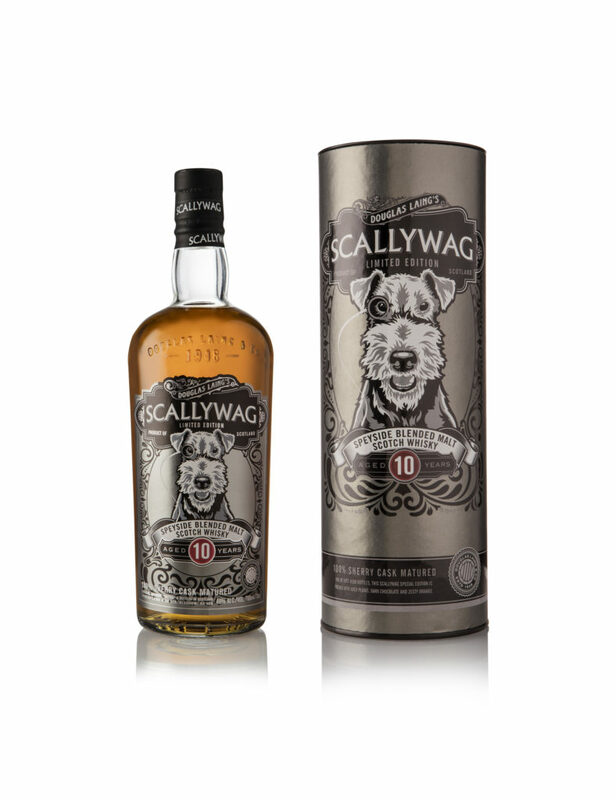 Douglas Laing, celebrating their 70th anniversary launched today the Scallywag 10 years old limited edition. 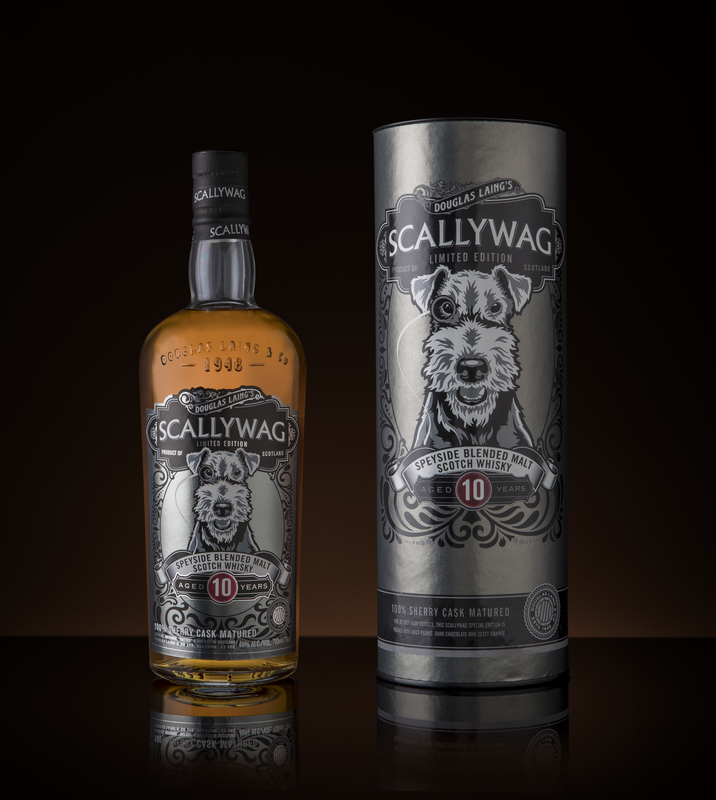 The very first Scallywag whisky was launched in 2013. A Cask Strength Edition came in 2015. Douglas Laing’s Scallywag has since then been seen in many editions and they are always released in small batches. 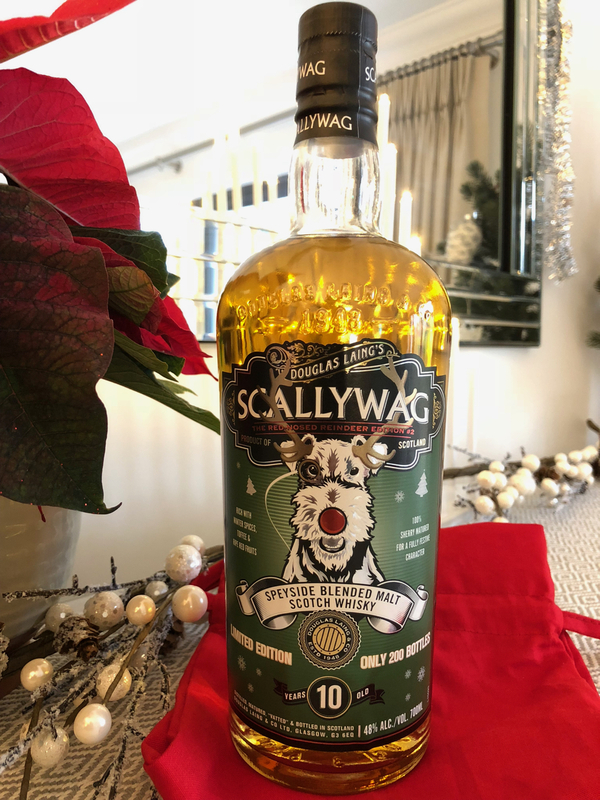 We have seen Scallywag celebrating Christmas, twice, with Scallywag The Red-Nosed Reindeer and this year he was also celebrating the Chinese New Year with Scallywag The Year of the Dog. Back to the whisky. It has been bottled at 46%, without colouring or chill-filtration. The vatting is 100% matured in sherry butts. 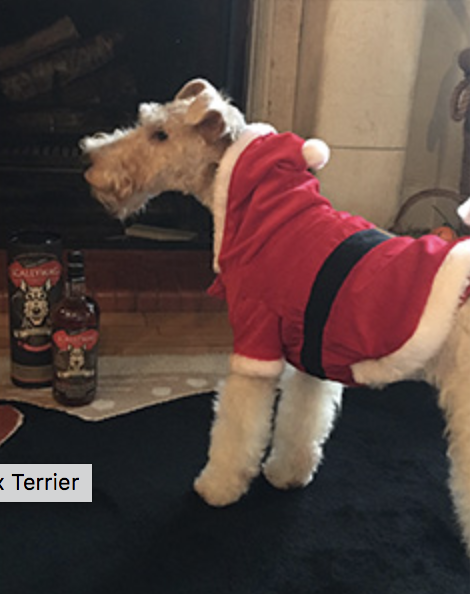 It is described as “… a Malt Whisky with notes of rich cocoa, stewed plums and sweet mocha.”. It is officially launched today but is expected in stores later this week, or early next week. Cask Orkney 18 yo Limited Edition!